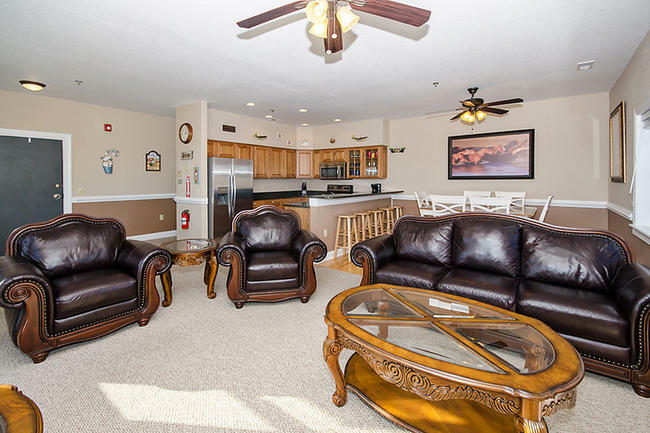 Outer Banks Condo Vacation Rentals Offer Great Value! THE COST PER FAMILY OR COUPLE FOR AN OUTER BANKS BEACH WEEK OR SOUNDFRONT VACATION IS VERY REASONABLE. Condos will provide you the full kitchens, eating areas, and dedicated living areas that hotel rooms don’t! You can prepare homemade meals without having to eat every meal out, or go to an overpriced hotel restaurant/café. And, relax to movie or game nights as if you were in your own home! A Peak Season Oceanfront 2BR Condo will run ~ $2,800 per week; or $400 per night, or $200 per bedroom per night (compared to a hotel). A Peak Season Oceanfront 3BR Condo will run ~ $4,000 per week; or $571 per night, or $190 per bedroom per night (compared to a hotel). A Peak Season Soundfront 3BR condo will cost ~ $2,500 per week; or $357 per night, or $119 per bedroom per night (compared to a hotel). Shoulder season or offseason rates are much less, depending on the time of year. Check property pages for detailed rate seasons. Try Semi-Oceanfront or Oceanside instead of Oceanfront. Confused? Let us explain. Oceanfront is on the east side of the road (S Virginia Dare Trail), no road between beach and condo, and with directly eastward view orientation. Oceanside = side views of an oceanfront condo, and has a slightly inferior view (depending on the condo), but typically at a lower price than Oceanfront. Semi-oceanfront is the most economical alternative, costing typically 35-40% less than Oceanfront, but is just across the street to the beach (west side of S Virginia Dare Trail) so just a short walk to the beach. Soundfront also offers beach access, within a short walk or drive, but with waterfront amenities and sunset views and are most economical vs. Oceanfront. Check out Hatteras Island condos. Rodanthe is on the northern end of Hatteras Island at Milepost 44, meaning it is about 35 miles south of Kill Devil Hills (from our office). Prices for comparable condos on Hatteras Island are 40-50% less than a comparable condo in the Kill Devil Hills/ Nags Head area. While there are fewer restaurants, shops, etc., Nags Head is just a 30-minute drive, and you can easily take advantage of all soundfront activities and the beach activities. Come for a whole week. Partial week prices tend to have higher daily rate than the week. Book for the full week and save, and if you must leave early, it would be the same or less than a 5-6 nighter. Plus it gives you the flexibility to either come down and not have to wait until 4pm to check in, or have to leave at 10am and instead enjoy one more full beach day before leaving! Consider the “shoulder season.” Rates are highest from July - early August. Weather and water temperatures are still very pleasant before and after, and the crowds are much less. For average OBX weather, see our weather page. Pool (either indoor or outdoor or both) - Scrimshaw and Admiral's View 2 do not have pools. 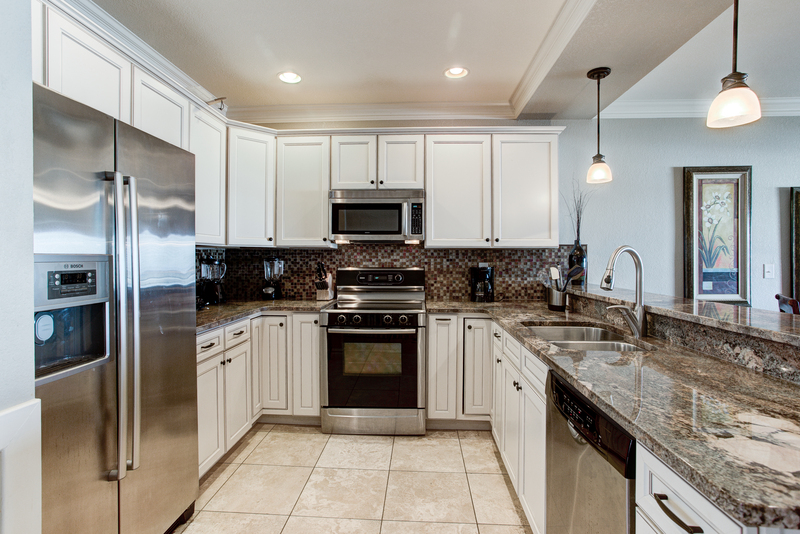 Full kitchens with all basic appliances and blenders, coffee makers, toasters, etc. Pet-Friendly condos available; avoid having to board your dog! READY TO PLAN YOUR AFFORDABLE OUTER BANKS VACATION?